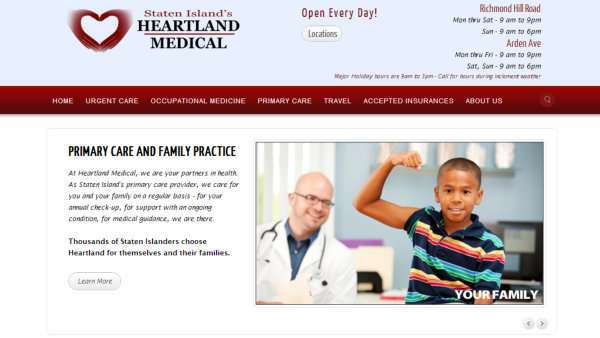 Heartland Medical delivers the midwestern level of medical care and compassion to Staten Island, New York. We deliver their message with this site. They work 365 days a year and so does this site.